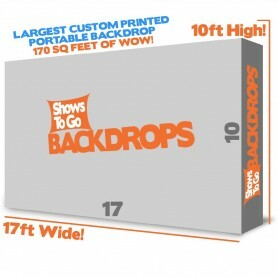 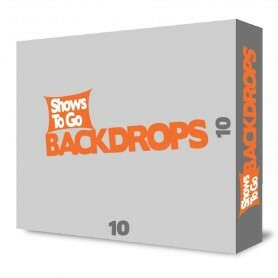 10x10 (10 FT W x 10 FT H) custom printed backdrop display from the Shows To Go Backdrops' "Mega Size" backdrop series. 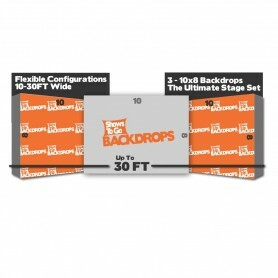 This 10 foot tall backdrop towers above the rest. 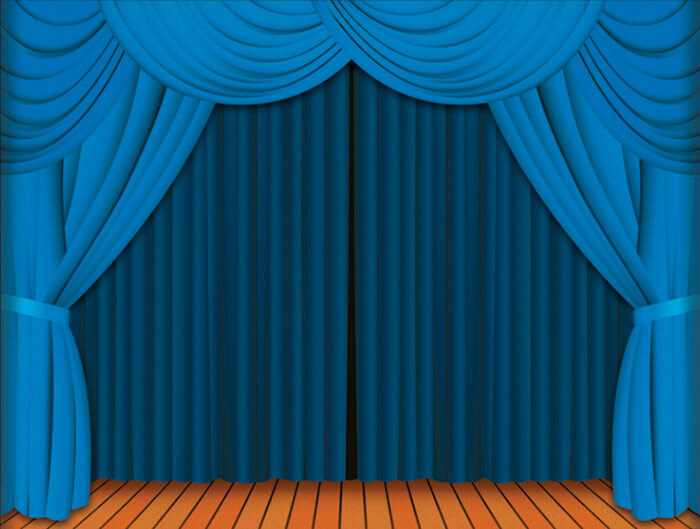 Turn any space into a theater venue with a portable "Red Theater Curtain" backdrop system that comes complete with a self-contained frame for fast set-up. 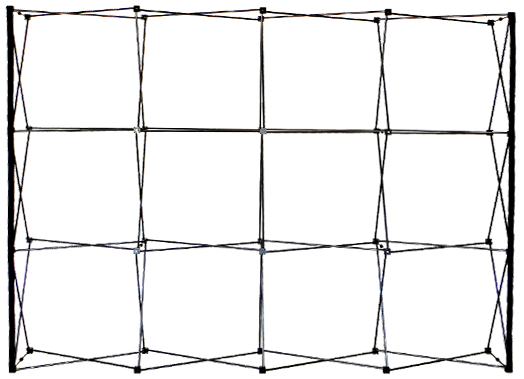 "Vegas Star" backdrop patterned after classic stage curtain from Las Vegas showrooms and vaudeville theaters. 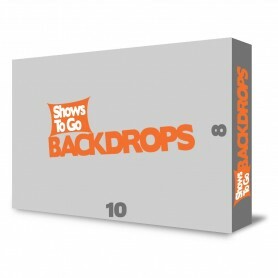 Comes with a collapsible backdrop support frame. 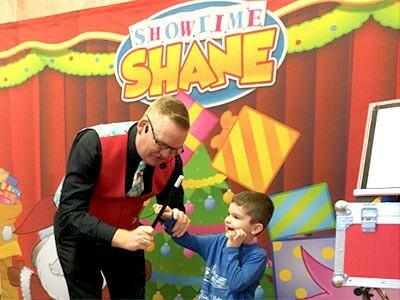 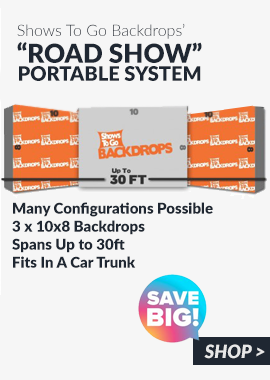 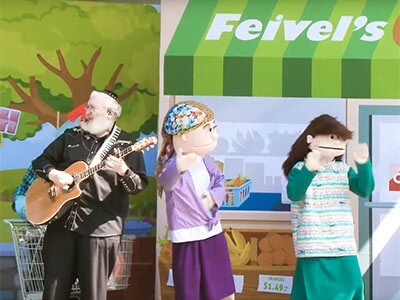 The Road Show portable backdrop system provides unlimited backdrop configurations (up to 30 feet wide!) 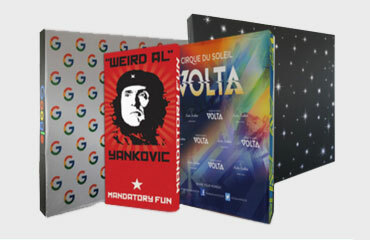 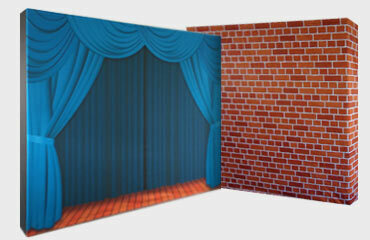 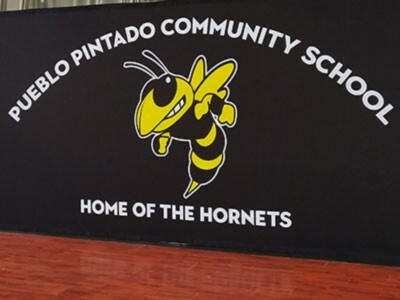 by putting your custom printed design on 3 separate 10x8 backdrop curtain / frame sets. 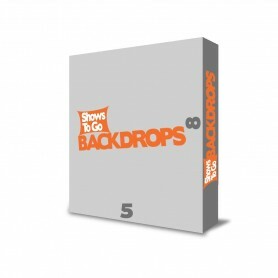 5x8 custom portable fabric backdrops from Shows To Go Backdrops is a tall and narrow self-standing fabric banner display. 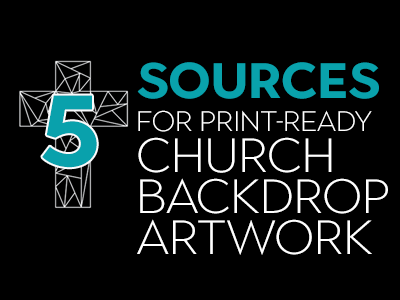 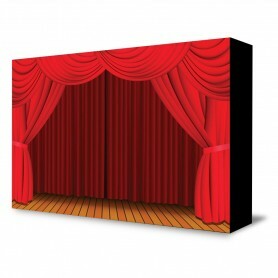 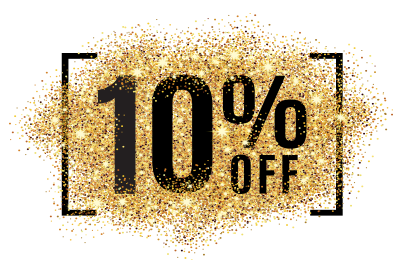 Great for stage accents, side banners, and compact displays. 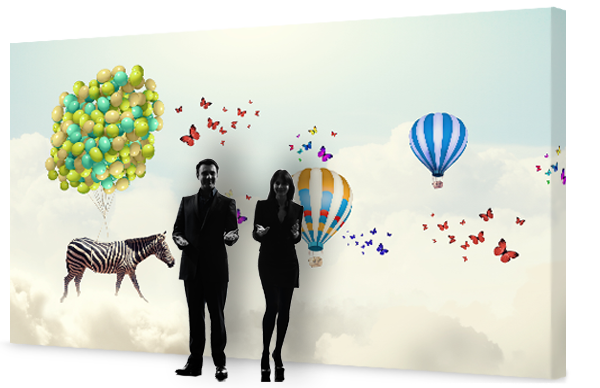 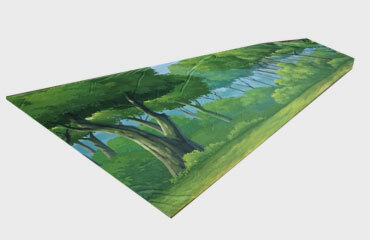 Print your custom full color artwork on the largest and most portable fabric backdrop exhibit available anywhere. 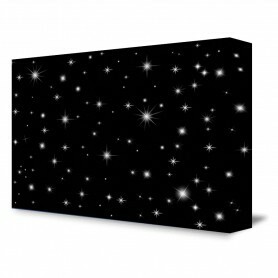 17ft wide by 10ft high!